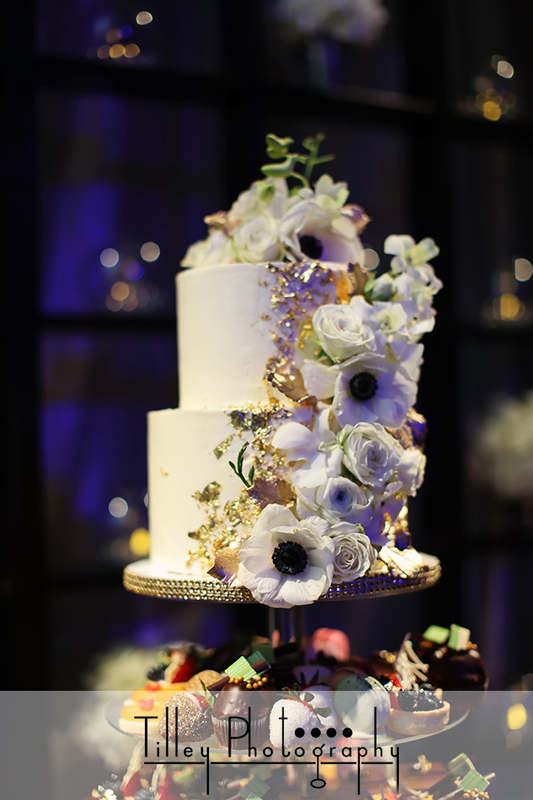 These details are to drool over, are they not? 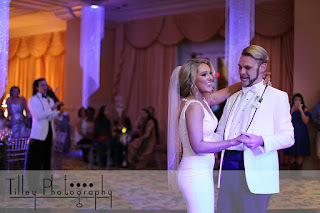 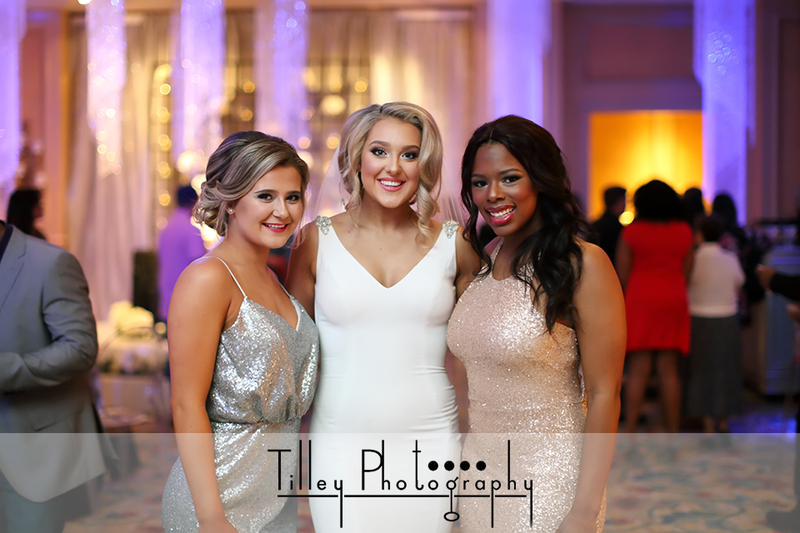 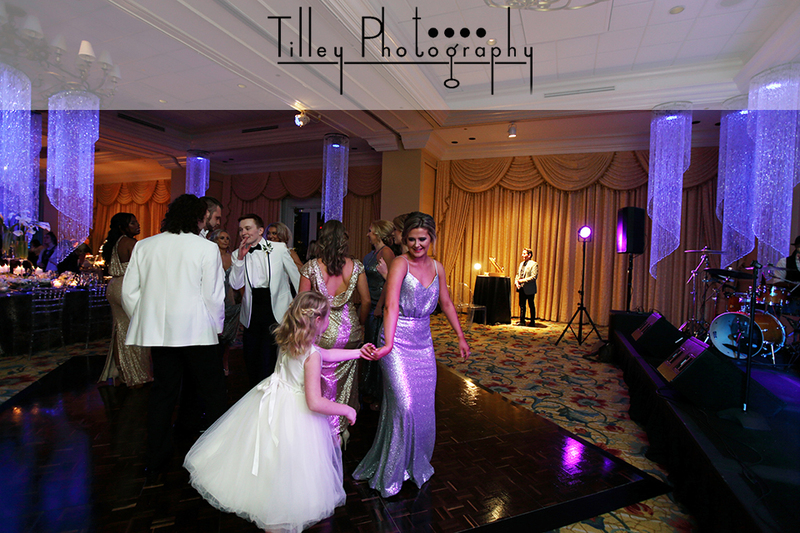 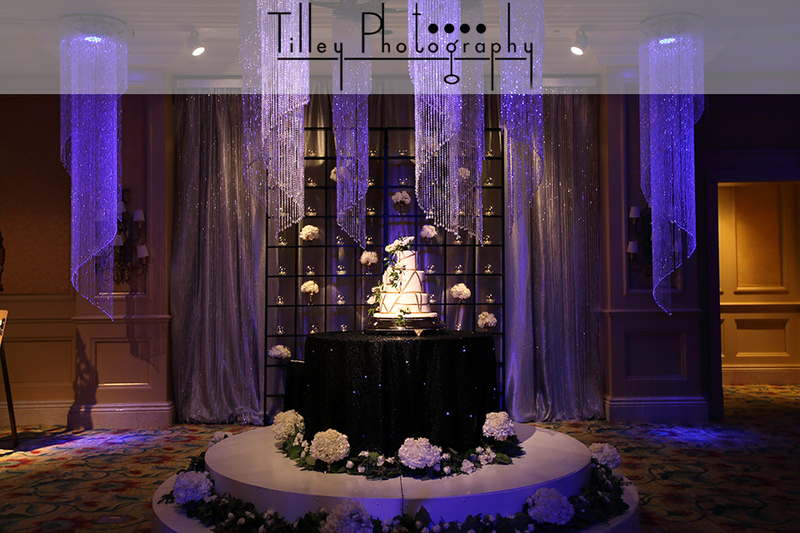 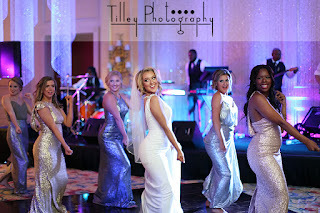 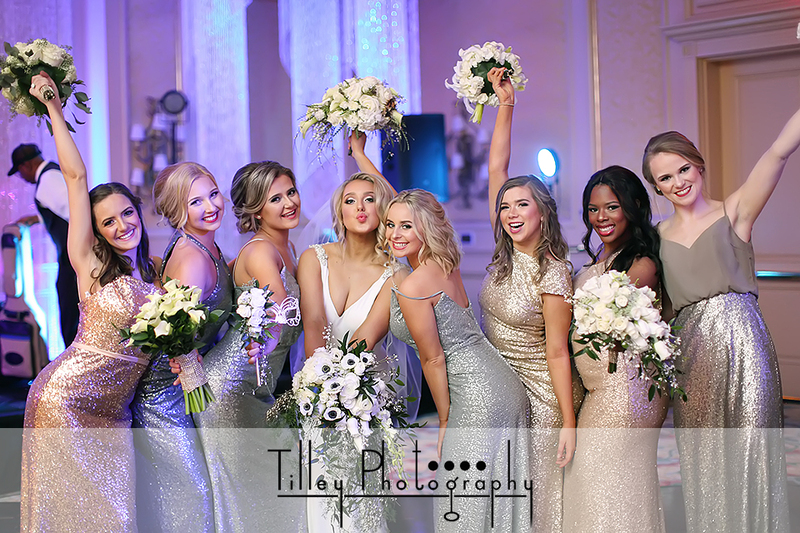 Premier Wedding Mississippi teamed up with the Beau Rivage Resort and Casino to showcase what a glamorous Beau Rivage wedding is all about. 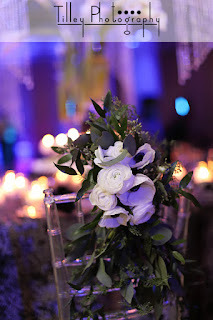 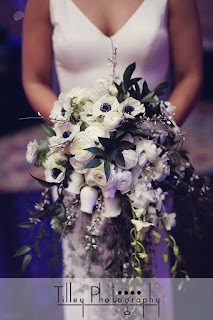 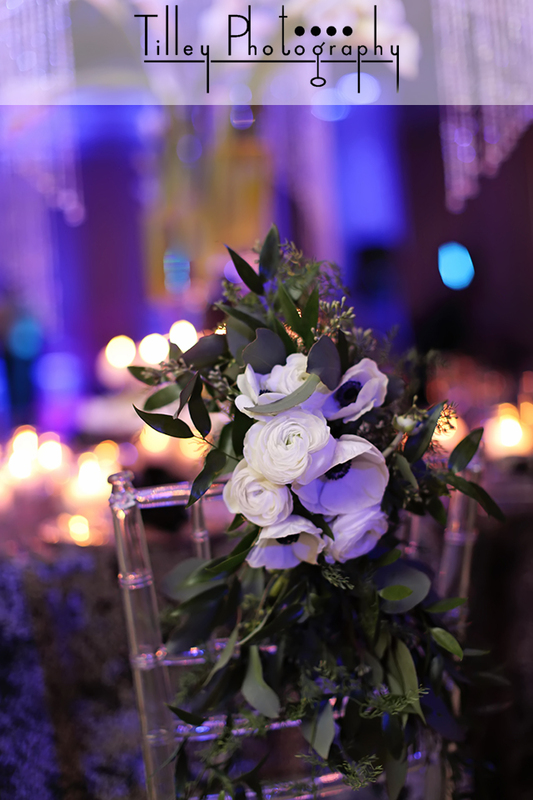 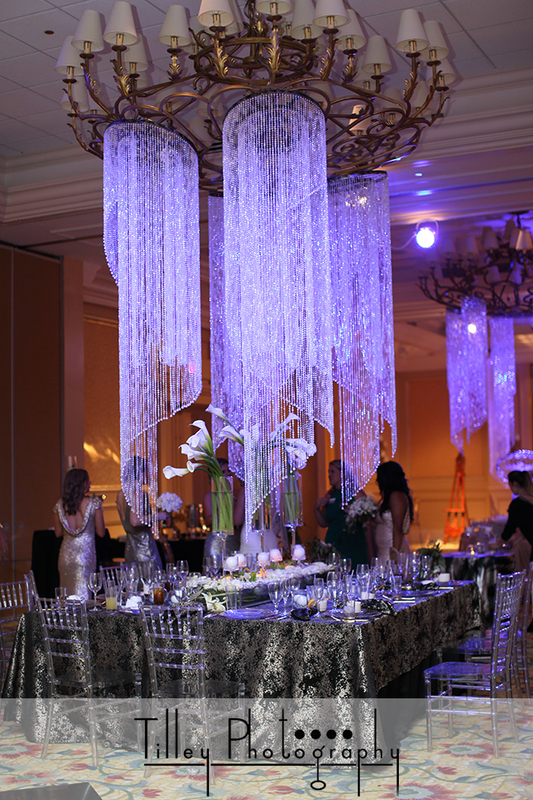 Gorgeous flowers, ice sculpture and elegant table settings are just a small taste of what the Beau Rivage can provide. 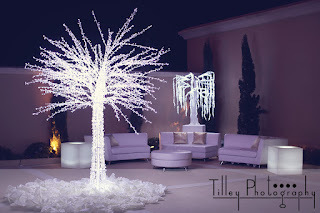 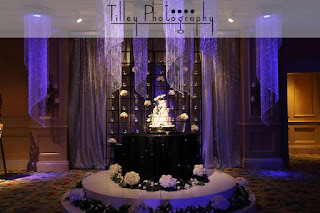 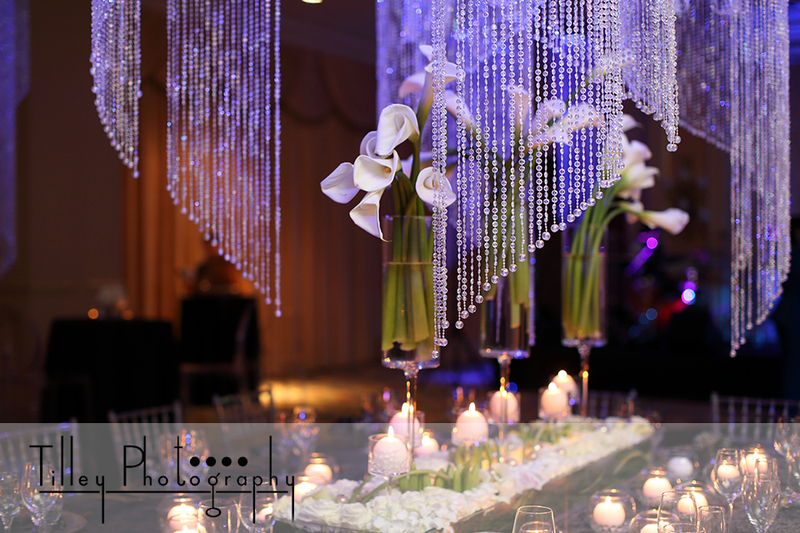 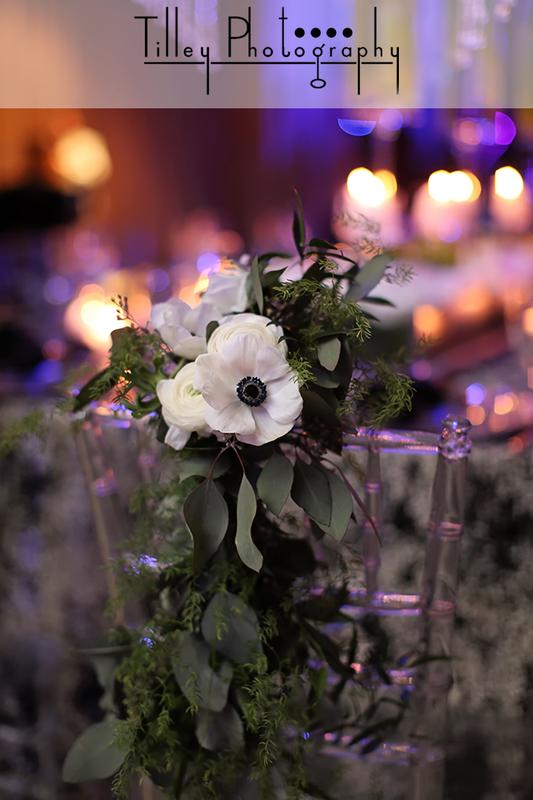 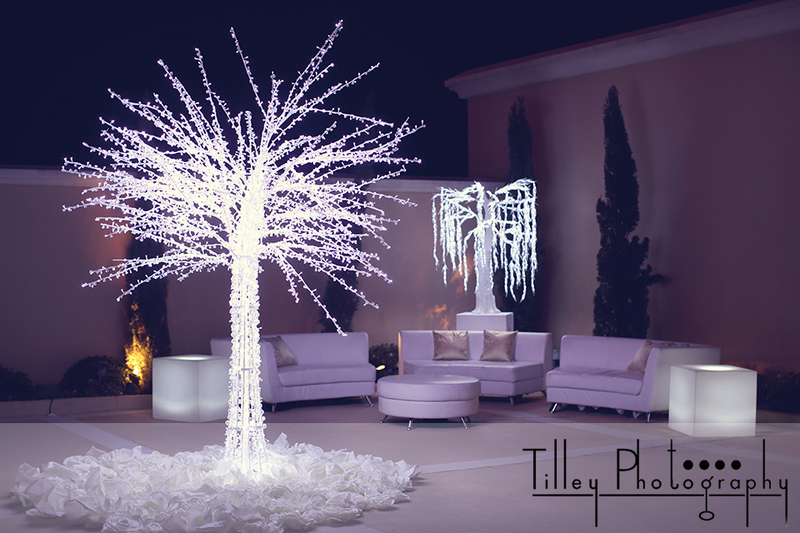 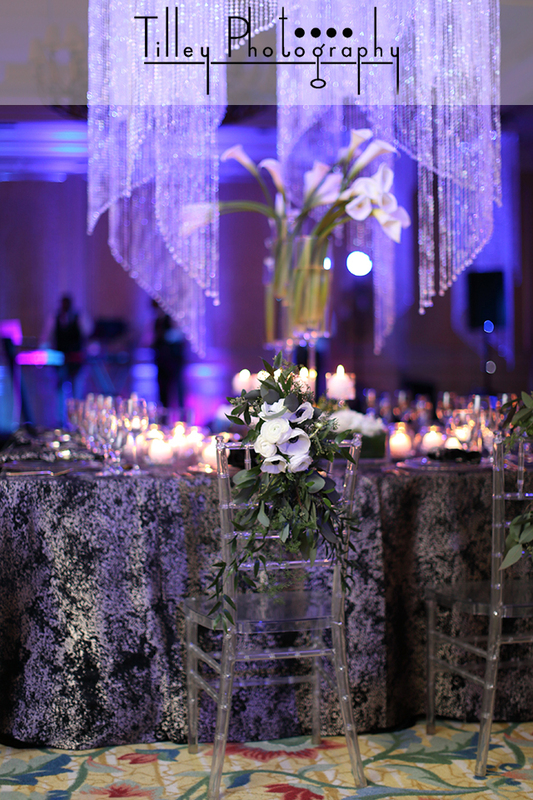 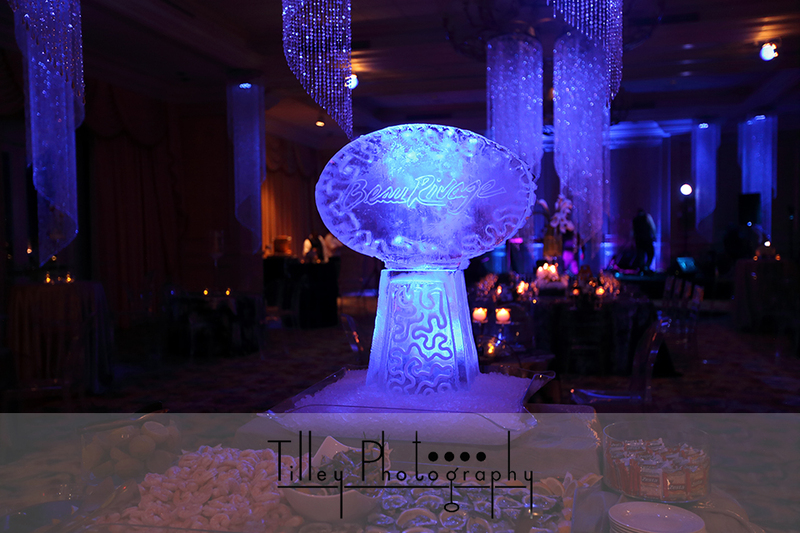 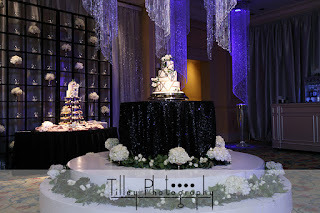 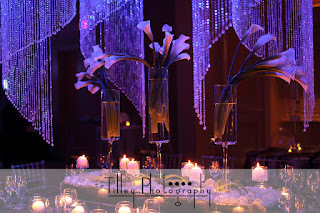 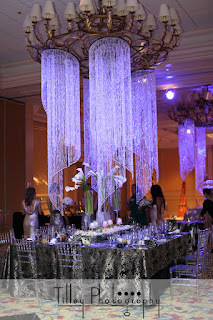 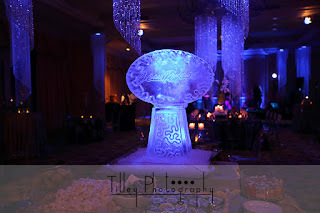 The decor was the vision of the amazing Lydia Noble of Noble Events. 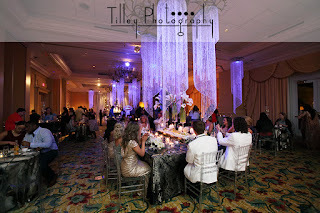 Additional rentals provided by ABC Rental and Blue Rents. 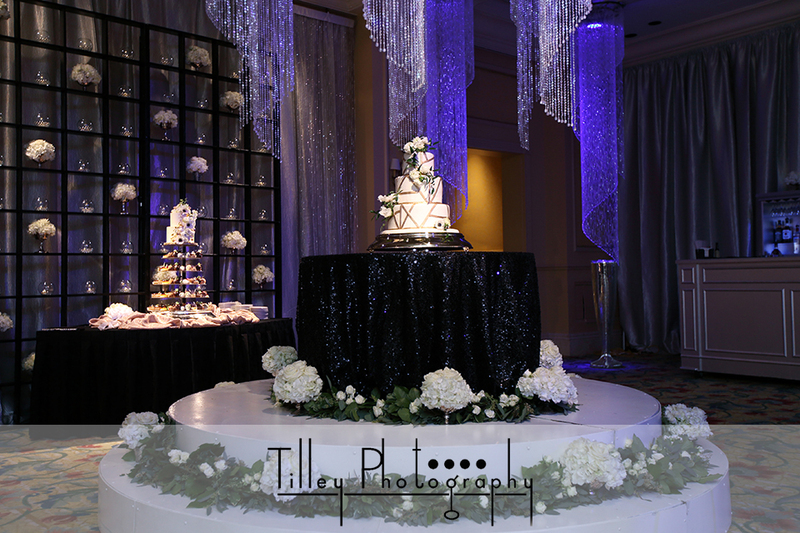 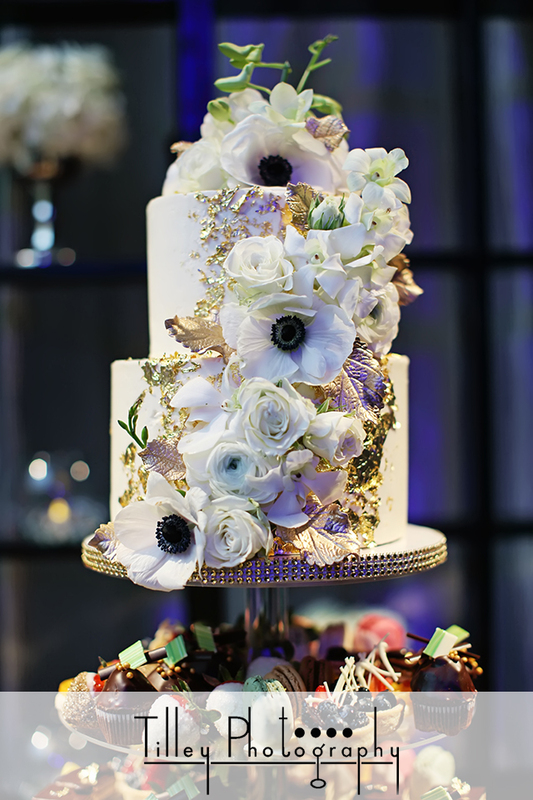 Cakes by Beau Rivage and Melissa's Specialty Cakes. 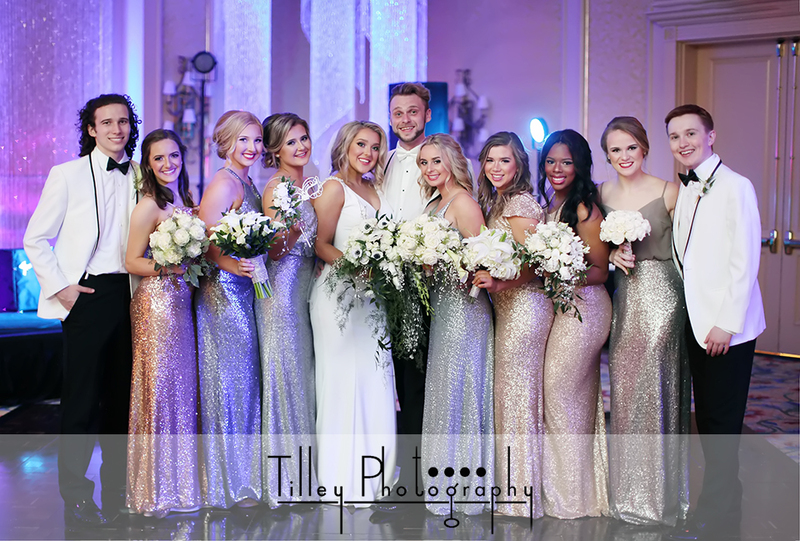 The stunning wedding gown and bridesmaid's dresses were provided by Mimi's Bridal. Guests were entertained by a belly dancer as well as AJC and the Envelope Pushers! So honored to have been a part of such an amazing event! !